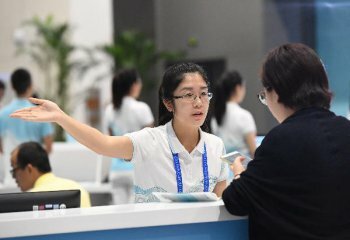 “Moving from high-quantity manufacturing to a high-quality one requires us to lower corporate costs by slashing taxes and improving companies’ digitalization and automation capabilities,” said Xu Zhaoyuan, a researcher from the Development Center of the State Council on Saturday at the Made in China Forum held in Foshan City, Guangdong Province. 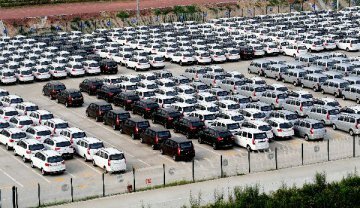 The scale of China’s manufacturing sector has become number one in the world since 2011 and 1.7 times that of the United States in 2017. With the development of China’s manufacturing sector, its low-cost advantage is diminishing these days because its labor and resource prices are climbing to a relatively higher level, and some other Southeast Asian countries are beating it in terms of cost of labor. 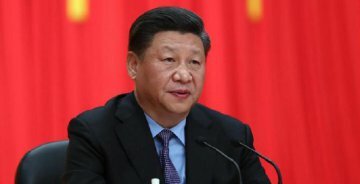 Xu told the China Fortune Media Group that China’s infrastructure advantages, unlike its technologies, could not last long as they are easy to copy. 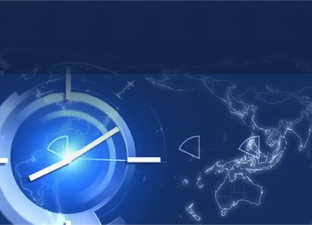 Also, its technologies need more time to develop, therefore, the best strategy is to maintain its industry clustering advantage as long as possible to buy more time to develop the required technologies. “Here are the measures we can take to enforce this strategy, firstly, lower corporate costs by slashing taxes and a business-friendly environment. 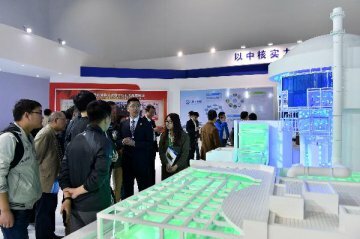 And then improve companies’ digitalization and automation capabilities,” Xu said. 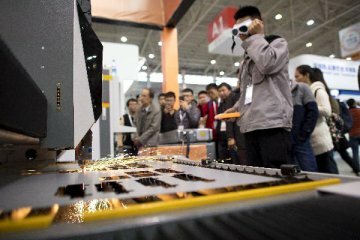 To upgrade the levels of China’s manufacturing sector, China’s analysts suggest improving the country’s operating effectiveness and at the same time incorporating technologies into manufacturing products. Traditional Chinese manufacturing companies are seeking to upgrade their businesses towards “Internet+”, in other words, automation and digitalization. The Midea Group, China’s top home appliance company, for instance, is projected to invest over 2 billion yuan (300 million U.S. dollars) in digitalization in 2019. It has built a digitalized factory in Guangzhou City, where no human interventions are involved during the whole manufacturing process starting from raw materials to final products; meanwhile, operating data is being recorded for future production use. The home appliance giant is also working towards producing intelligent home appliances that could interact with human beings whenever and wherever necessary. Besides, its “Internet+” solutions are being sold to other manufacturing companies to help them towards digitalization.